If you were one of the brave souls who purchased the Google Play Edition of the Galaxy S4, hearing that 4.4 has been rolling out to other devices might have been a bit concerning. You can breathe easier today, the stock Android device that was promised “timely updates” is getting its update to the latest version of Android today. The Android team took to its Google+ page to announce that their two beloved Google Play Edition phones would be receiving their updates today. Since we saw the HTC One GPE receiving its update on some devices yesterday you can imagine that Google doesn’t want the S4 to be too far behind. These two will be added to the official list of Kit Kat devices alongside the Nexus 4, 5, 7, 10 and Moto X. If you do not see your update right away, be patient. We all know how Google loves their staged rollouts. 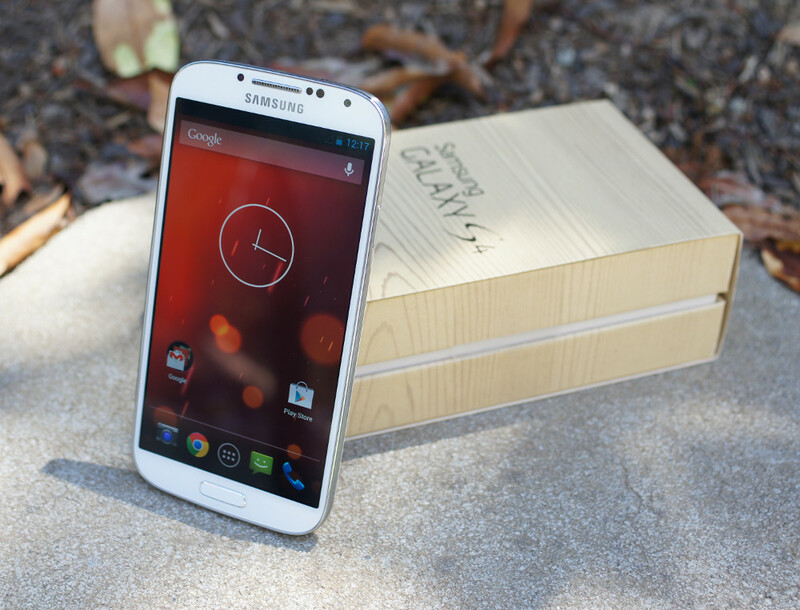 Are you pleased with the speed that Google, HTC and Samsung are releasing these GPE updates?